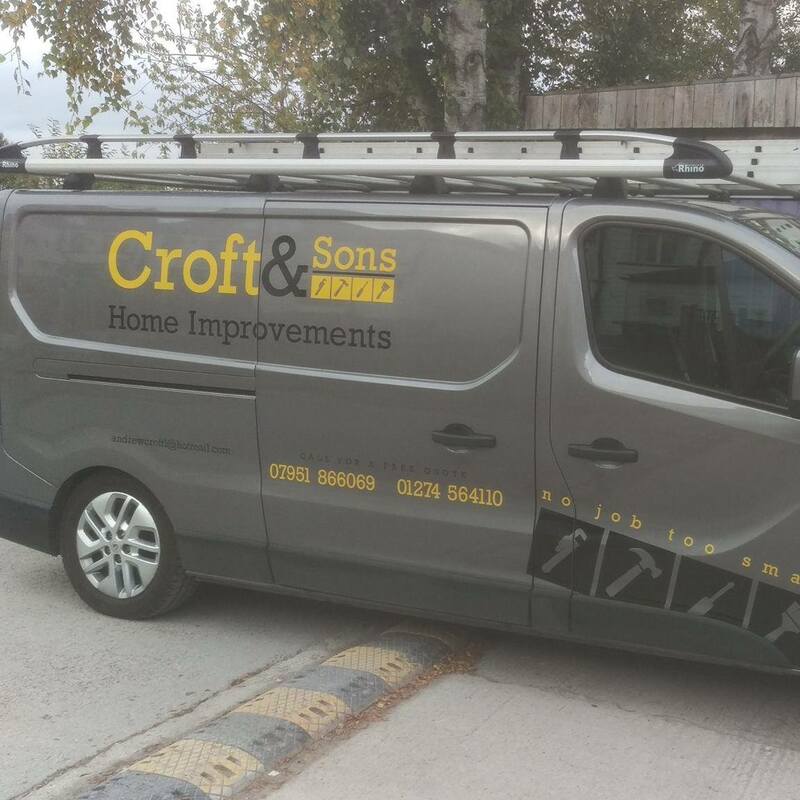 Another generous sponsor for Bingley Mums! I’m running out of room in my sidebar! BIG welcome to the lovely Adele Potter who is the brains behind fantastic new business YogaBellies. 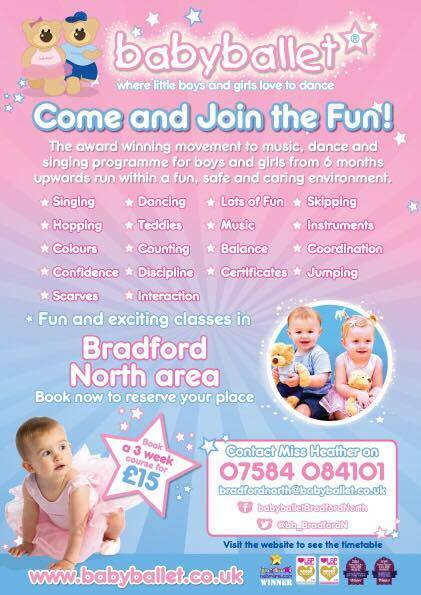 Classes start in January at Saltaire Methodist Church, Monday at 1pm (Mum and Baby Yoga). Previous PostThe Oaks Dental Practice EldwickNext PostWin Win Win! Family Ticket for Thornton Hall Farm Park!